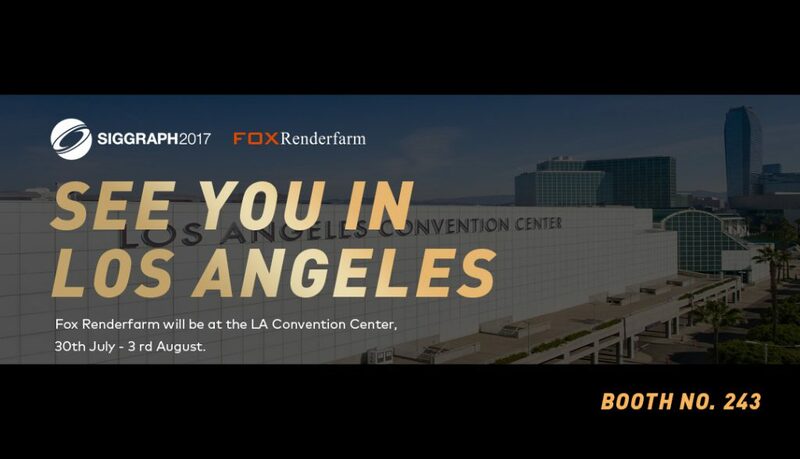 The 44th International Conference & Exhibition on Computer Graphics and Interactive Techniques will be held from 30th July 30 to 3rd August at the Los Angeles Convention Center. 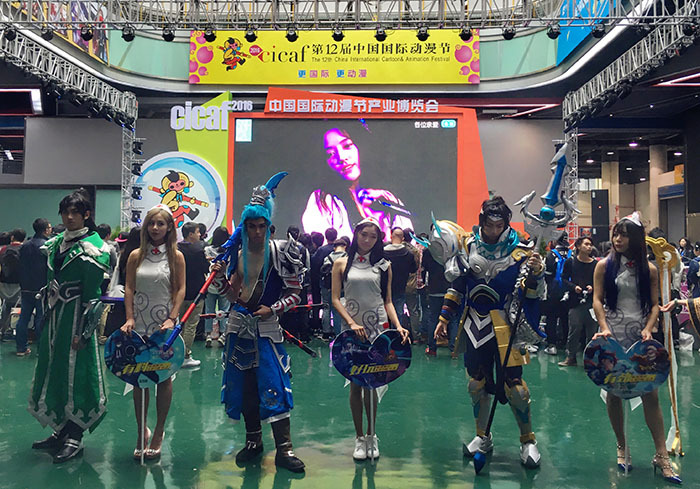 By then, CG industry’s established leaders and emerging challengers will attend the conference as exhibitor. 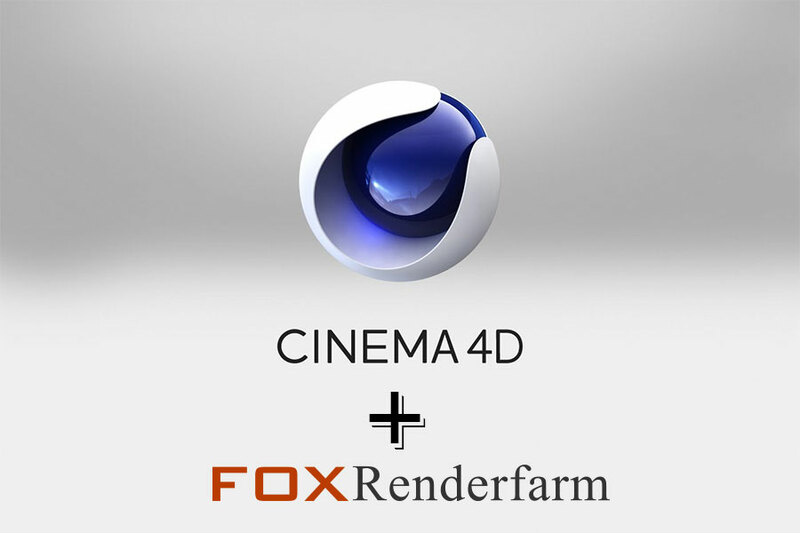 As one of the world's largest cloud render farm, Rayvision's Fox Renderfarm will be shown at booth No. 243. 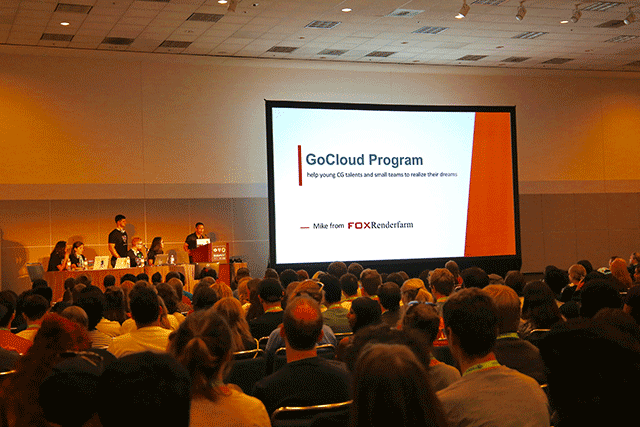 SIGGRAPH is the world’s largest, most influential annual conference and exhibition in computer graphics and interactive techniques: Five days of research results, demos, educational sessions, art, screenings, and hands-on interactivity featuring the community’s latest technical achievements, and three days of commercial exhibits displaying the industry's current hardware, software, and services. 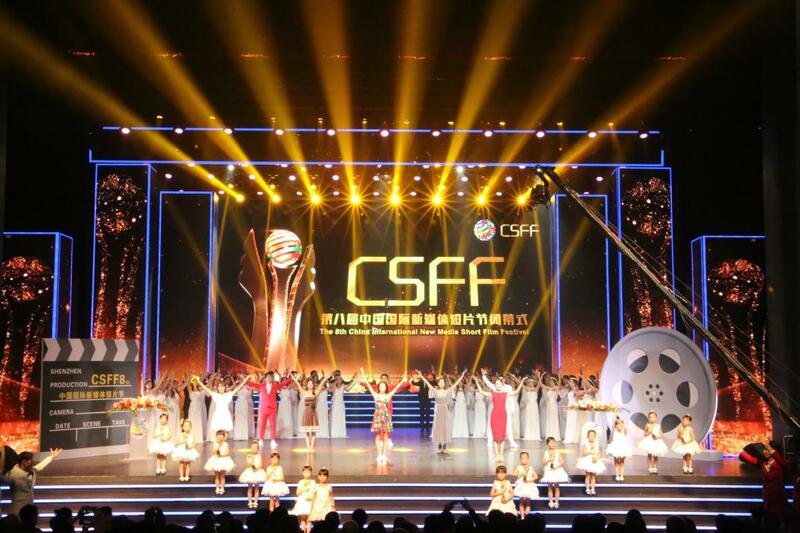 Benjamin Cheung, the VP of Rayvision, was invited by SIGGRAPH International Resources Committee to be a speaker of International center. 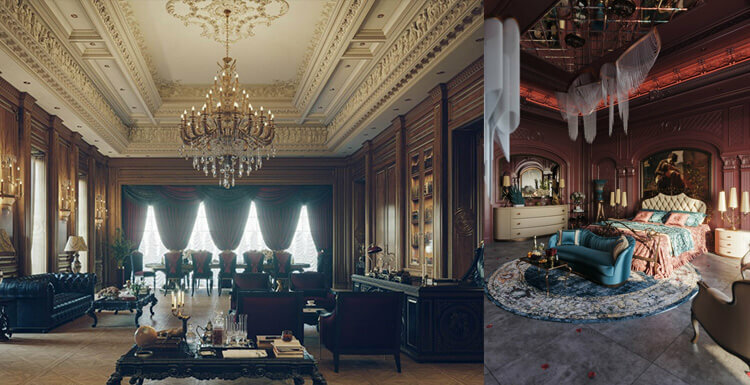 He will share the development of CG industry with speakers from Digital Idea in Korea, SQUARE ENIX, CG-ARTS Society and OLM Digital in Japan. 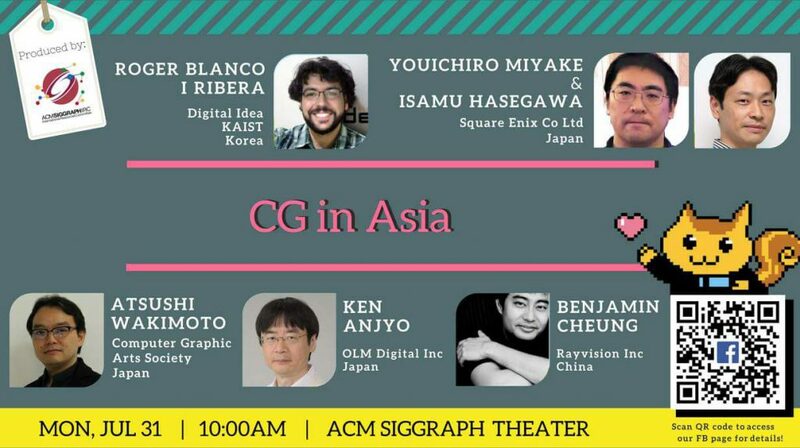 Themed as “CG in Asia: Inside the Asian CG Industry”, the session will be hold at ACM SIGGRAPH THEATER on 10am, 31st July. 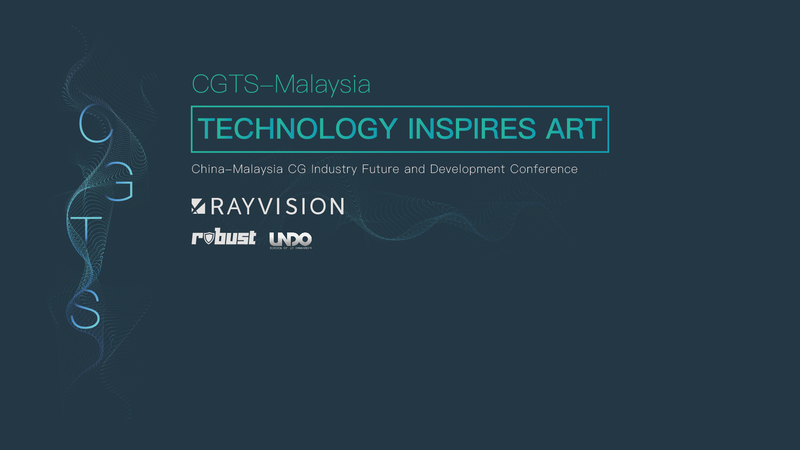 If you want to know about the development of CG industry in Asia, the session is absolutely not to be missed! 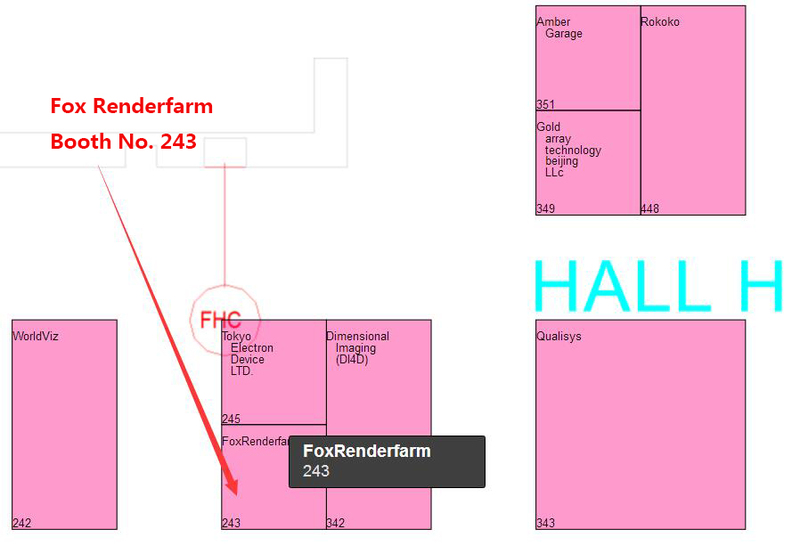 Another one not to be missed is, Fox Renderfarm as a symbol of cloud render farm from China, we will prepare some wonderful gifts to give away, please make sure to find us. See You in Los Angeles! 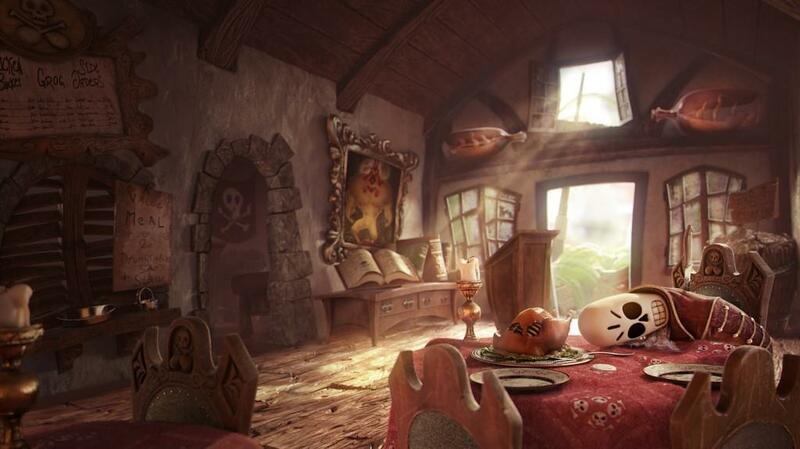 Abonnieren Sie uns für die neuesten Nachrichten und Events.